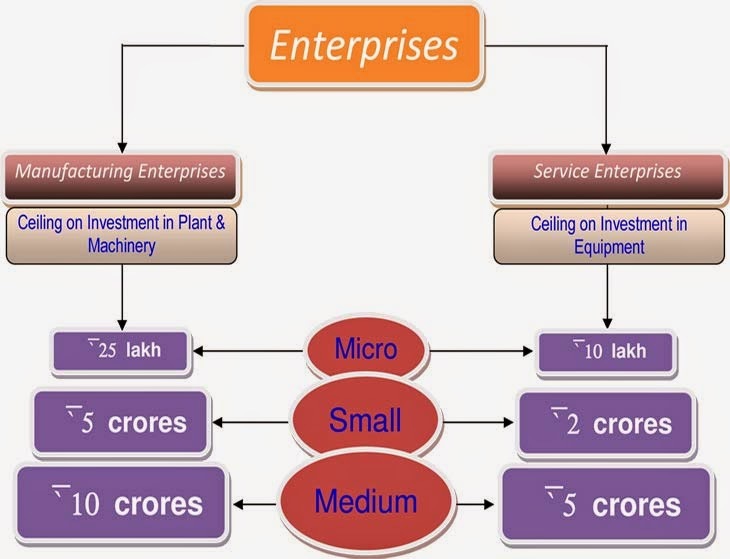 Advanced Strategies for Medium Small & Micro Enterprises (MSMEs): Is There Hope for Small Firms, the Have-Nots in the World of Big Data? Is There Hope for Small Firms, the Have-Nots in the World of Big Data? Should big companies assist small companies by providing them with inexpensive access to data? Welcome to the world of Entrepreneurship.